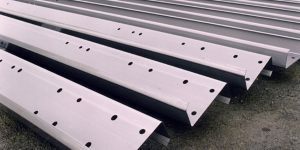 Metform has a long history in producing purlin lines. 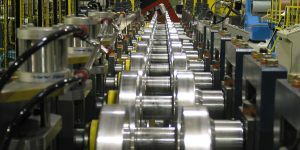 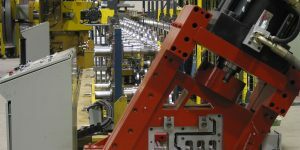 Their technology experience was solidified decades ago with a flexible hydraulic punching system called the “soft punch”. 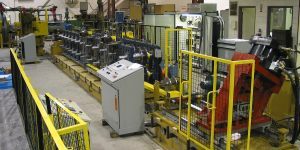 Since then Metform has produced several systems to accommodate the changing industry needs. 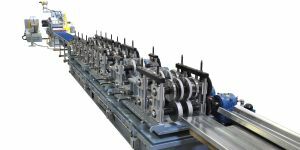 Metform offers both a manual change roll former, as well as, a telescoping shaft quick change type mill.